We drink a lot of beer here at The Hop Review. A bunch. A lot of different beer, all the time. So, we found it only fitting that we share some of our thoughts on said beer. Each month, we'll share a handful of beers that we think you should know a little more about, through our palate. We've tasted through the following 12 beers, and rated them according to our very own interpretation of the BJCP scoring guidelines, on a scale of 100 and in no particular order. We considered aroma, appearance, flavor, mouthfeel, overall impression and trueness to style. It's not an exact science, we know this. We just don't like to pass on the opportunity to drink...more beer. Enjoy! Bell's' take on the popular session ale, although a little late to the party. Aroma and palate are hop forward, showcasing all the best parts of Pacific Northwest hops–with notes of pineapple, mango, and fresh pine. Where this session stands apart is the addition of, you guessed it, oats to give it added body without adding to the alcohol content. A great all day for your next BBQ. Loads of fresh pine and grapefruit on the nose, balanced with light cracker notes. This bright, hazy, golden IPA has assertive bitterness on the tongue that lingers long after the sip. Add some grapefruit and some lemon/citrus rind on the tongue, followed by a resin-y finish. True to its label, this is an IPA for the here and now. As if you were floating on a cloud, this beers supplies pillowy juicy tropical fruits, grapefruit, and plenty of resininess. This IPA is unfiltered, lending to its hazy orangey appearance. Bitterness hits the tongue right away followed by citrus peel, pine, resin, some moderate malt sweetness–with a little boozey heat. This is one dank IPA that drinks lighter than its nearly 10% ABV. Puff, puff, pass. This Biere de Mars–similar to a Belgian Saison–is fermented with Brettanomyces. It has a tantalizing aroma full of juicy tropical fruits, mango, tart lemon, and just enough of that funk from the yeast. It's flavor follows the nose with a light acidic bite and a dry clean finish. The beer is surprisingly refreshing and juicy, and is the perfect sour beer for those who don't like sour beers. A lesson in how a focus on simplicity can create an extremely satisfying beer. 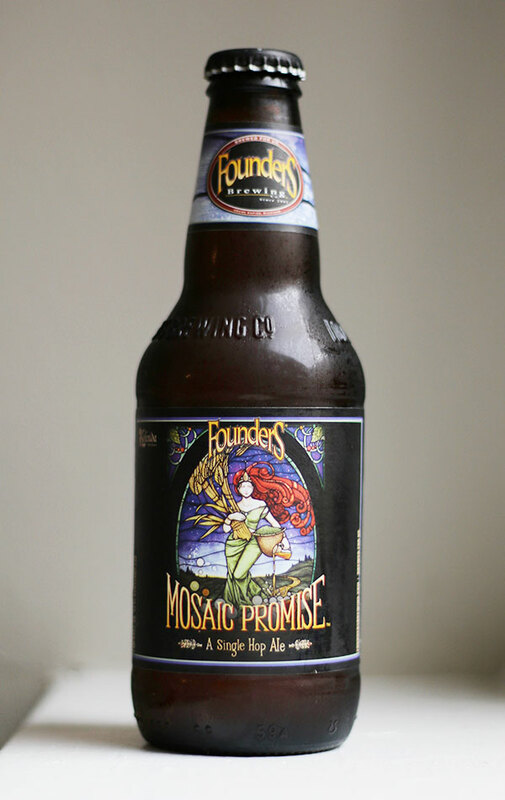 This seasonal brew is made with only two ingredients of focus: Mosaic hops and Golden Promise malt. Floral hop aroma in the nose with some balanced breadiness. Super juicy flavors bring on the citrus, lemon, and pine. This golden SMASH (single malt and single hop) beer is well balanced with a satisfyingly clean finish. Straight up piña colada in aroma. 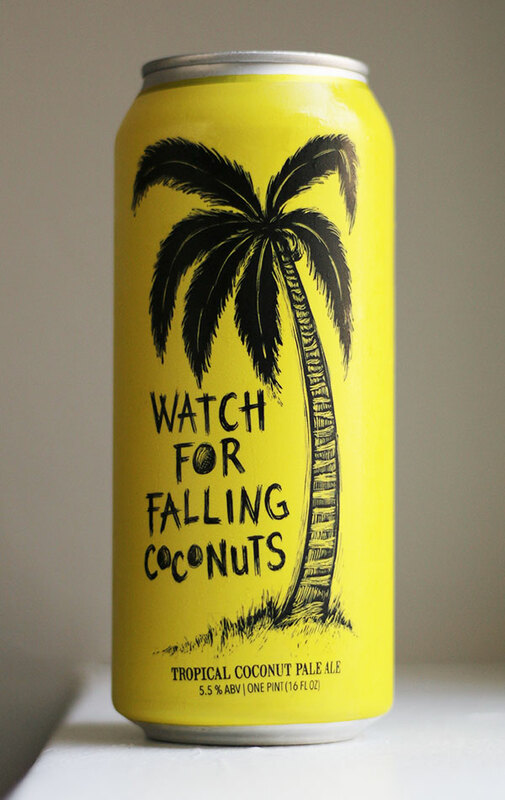 This pale ale's sweetness is soft and comes through via pineapple and coconut flavors. It's quite beautiful in the glass, a hazy bright yellow with orange highlights and a fluffy white head. The taste, unlike the cocktail, is not cloyingly sweet due to its surprising bitterness. The ale tastes natural, while still giving a tropical twist. 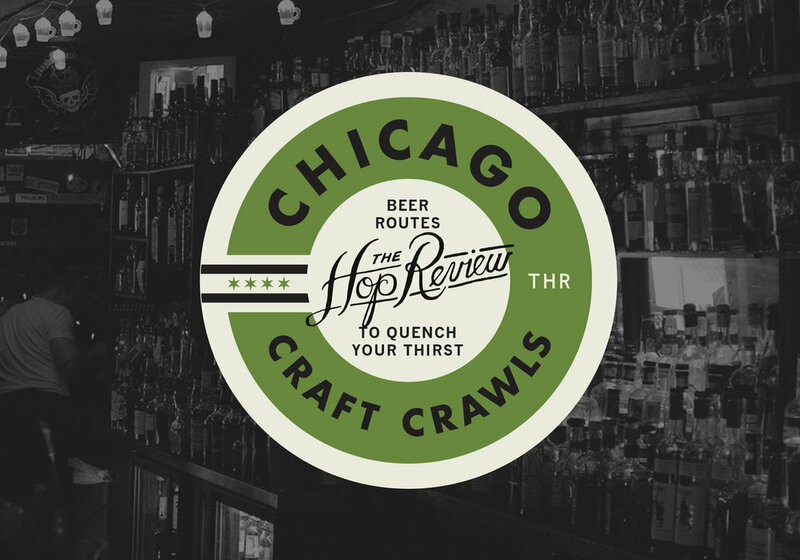 You may be seeing these a lot in Chicago this summer. Sometimes you just want a good no frills beer, especially in the summer heat when quenching your thirst becomes your primary objective. Enter Summer Love, soft, earthy noble hops and bready, clean German malts finished with Simcoe and Citra hops for a pop of citrus. A great beer when you don't want to think too hard about what you need to drink, and just enjoy the summer. This Mexican lager is a fine step up from any of the mass produced stuff coming over the border. And you don't have to spike it with a lime wedge to make it palatable. The aroma presents toasted malts and grassiness, with a subtle sweetness. 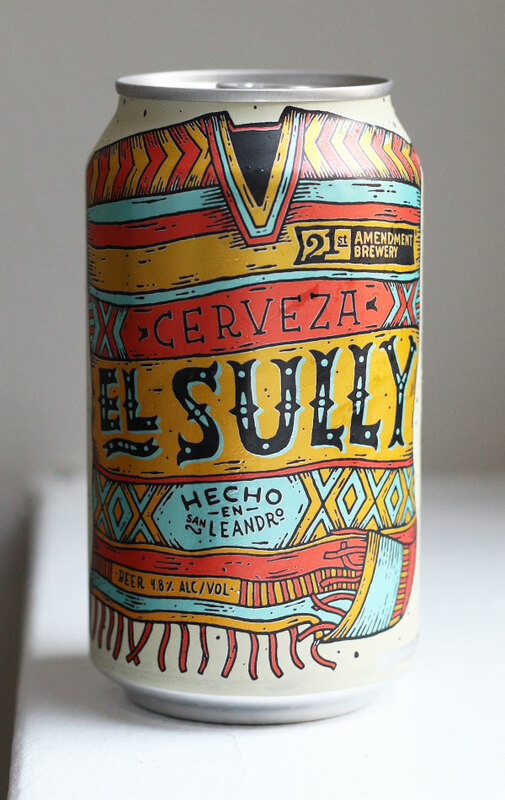 On the tongue, El Sully is bready with hints of lemon, herbal spice, and a mild bitterness. Clean, crisp, and refreshing–perfect to accompany that plate of fish tacos you'll be devouring. Usually when you see hibiscus on a beer label, you think pink and naturally sweet. This is not the case with Nadia Kali. First, it's barely pink, more of a copper orange, with slight pink highlights. Second, it's surprisingly complex. As you drink, you dig deeper into its intricacies with notes of lemon-lime and ginger, followed by floral notes and a pleasant earthiness. Definitely a beer not to be judged by its label. A classic reborn. 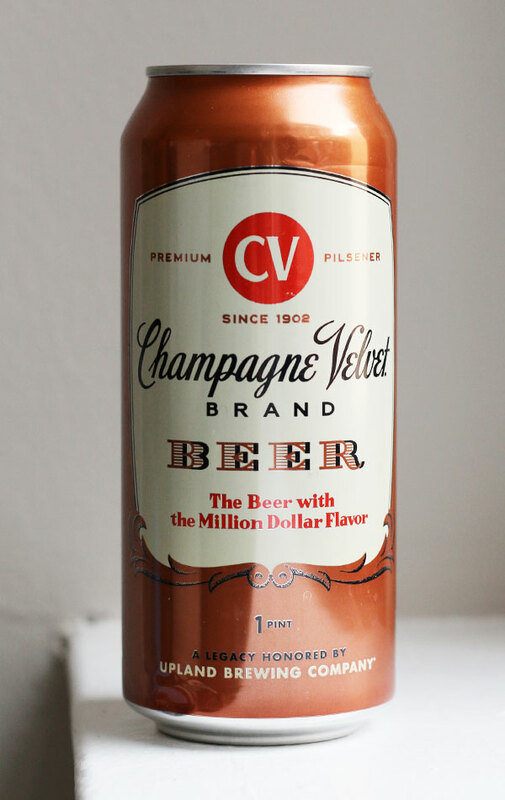 Based on a 19th century recipe from a bygone Indiana brewery, CV is everything you would want in an everyday drinker: light, crisp and refreshing. You'll find subtle grassiness and bready sweetness on the nose, with a hint of pepper from noble hops. Flavors of cereal-like grains and sweet corn match the aroma, strikingly. It finishes crisp and more or less 'expected.' Still a great substitute for your run of the mill macro, by far. Newer PostDetour: Omaha, NE – Scriptown Brewing Co. Older PostChanging Perceptions with Gino's Brewing Co.